Peaceful Landscapes are a Sydney landscaping company offering landscape design and all aspects of landscape construction, including paving supply and paver laying services. 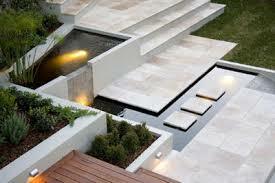 Paving services for areas large and small including patios, courtyards, footpaths and swimming pool surrounds. We can offer expert advice on the best materials and style for your paving work to ensure you’ll love the finished result. Our experienced paving team are equipped for all types of paving work, including jobs in areas with poor drainage issues. Offering Paving Sydney – Inner West Sydney Paving, North Shore Paving, Northern Beaches Paving, Eastern Suburbs Pavers and Inner City Sydney Pavers.